Today I have a super-easy lunch idea for people on the run. I can't remember where I heard this idea, but it was many years ago now, and has certainly satisfied our lunch hunger on many camping trips, picnics or days out and about. Woolies online grocery shopping would have to be the best invention ever! Working full time makes it extremely difficult to do grocery shopping in non-peak times, so I always seem to find myself battling the crowds at the supermarket at 5 o'clock in rush time, or on my weekend - when I wish I was outside enjoying myself like everyone else. I also know that some of my friends who have young children have given it a try, and are delighted that they can re-stock their pantry without taking the 'tribe' anywhere at all. 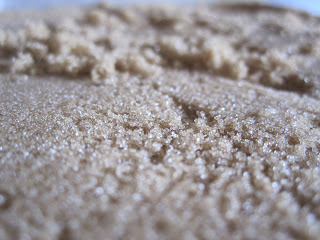 A little while back I decided to give online grocery shopping a try, and I will admit that I am hooked! First things first - why Woolies? 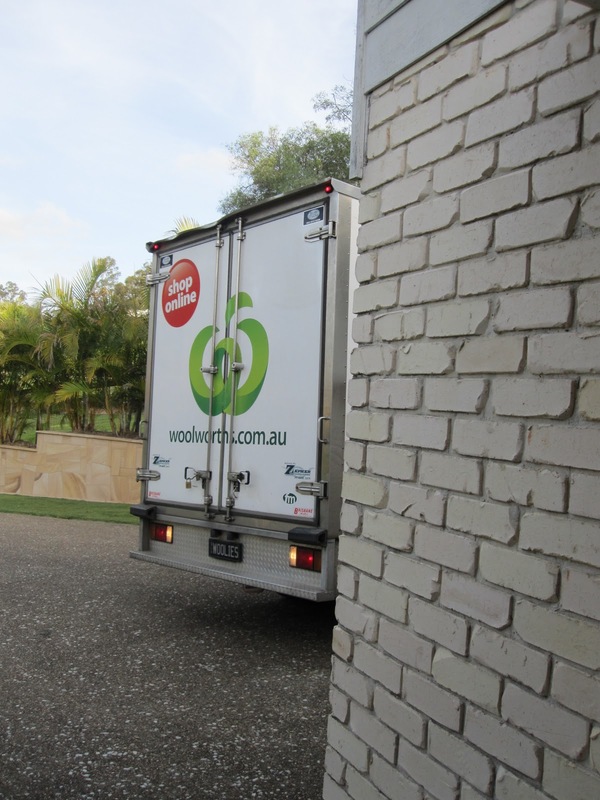 Well, I guess you are either a Coles person or a Woolies person - my family are Woolies people, so that is why I go with Woolies :) I don't have a Woolies in my little suburb, only IGA down the road, or Coles on the other side of a neighbouring estate. So to say that having Woolies groceries delivered to my door for as little as $3 excites me, would have to be an understatement! This is a quicky, easy idea that I came up with many years ago now. I wanted to decorate my house, but money was tight, so I had to be creative! 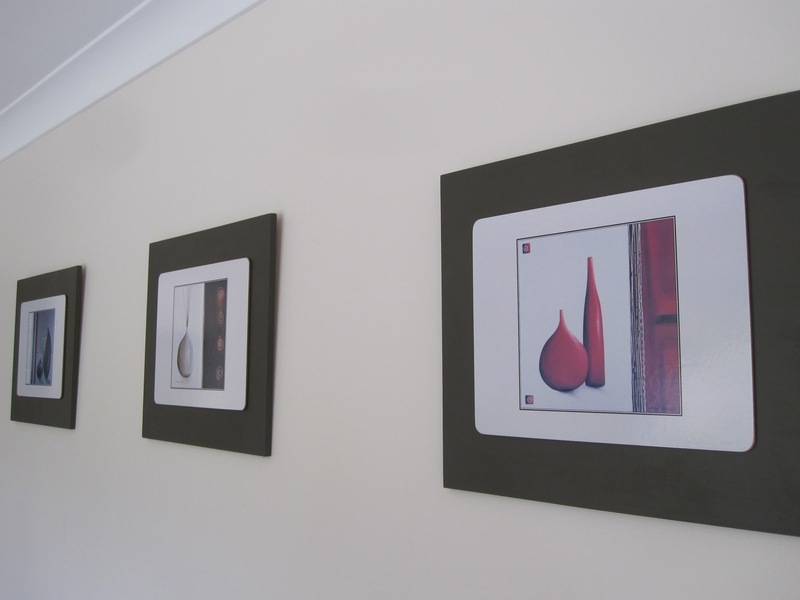 I decided to make my own artwork by gluing cork-backed placemats onto painted sheets of MDF - a really easy thing to do (with the help of my handy hubby), which have hung proudly in my home for the past few years. 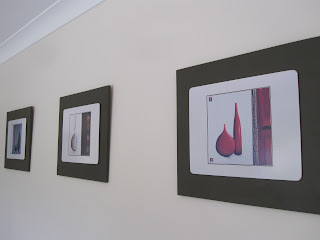 I don't have step-by-step pictures, as I did it so long ago, but hopefully with my instructions and the measurements provided, you can have a go at making some yourself, if you like the idea! We all know that Christmas is coming! And you must have been living under a rock if you didn't know that I just LOVE Christmas! It is such a special time of year, filled with sharing fun times with family and friends, eating delicious food, drinking yummy drinks, admiring stunning and shiny decorations and exchanging gifts as a symbol of ongoing friendship and love. It is about this time of year that my family and I exchange our Christmas 'wishlist'. We all love surprises, but there is also a place for receiving gifts of things that you have secretly hoping for all year :) Exchanging Christmas lists with my family is certainly not presumptuous... we all love the gift of giving, and welcome suggestions from each other, as we are guaranteed to please if we stick to the list! I know that the process of thinking of, buying and wrapping gifts for my loved ones gives me so much joy, as I just love to spoil the special people in my life. I think I have found the solution to this age-old dilemma! 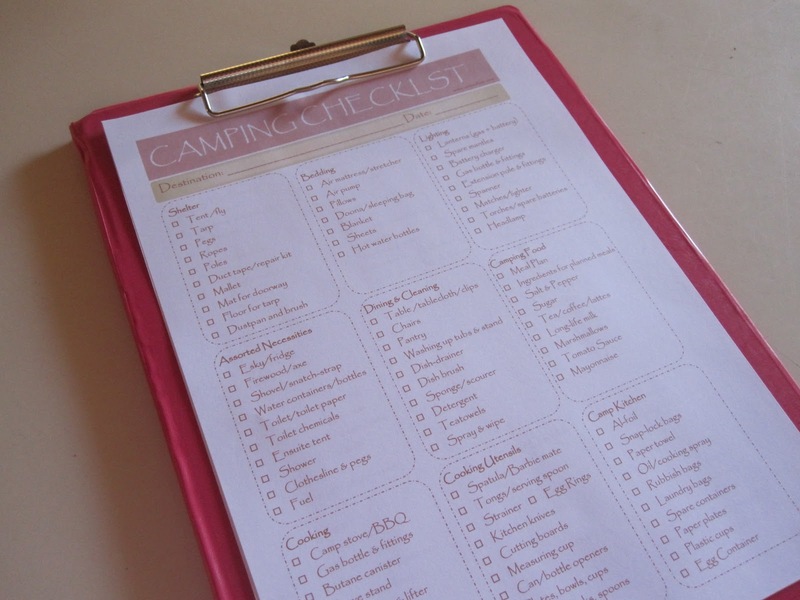 To follow on from my Camping Checklist post, I thought I would discuss how I organise our camping gear. We have some boxes dedicated to housing our camping gear. 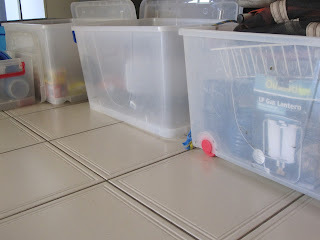 We have kitchen utensils that stay packed in these boxes, items we have acquired over the years. Lots of the items were my Granny's, such as pots and pans, knives, cutlery, etc. We also have lots of items we purchased cheaply over the years, such as a strainer, measuring cup, cutting boards, can opener, etc. I recently had a lovely week-long holiday with my husband at Bargara Beach, near Bundaberg in Queensland. We both love camping, and while we are used to the remoteness of beach camping on Moreton Island, we do appreciate the facilities when we do camp in caravan parks. The running water and electricity sure do make things easier. But the downside of this type of camping is that you are surrounded by other campers. No matter what type of camping that you do, it is important to be prepared and pack sensibly. That is why I created the ultimate Camping Checklist, which you can download here. 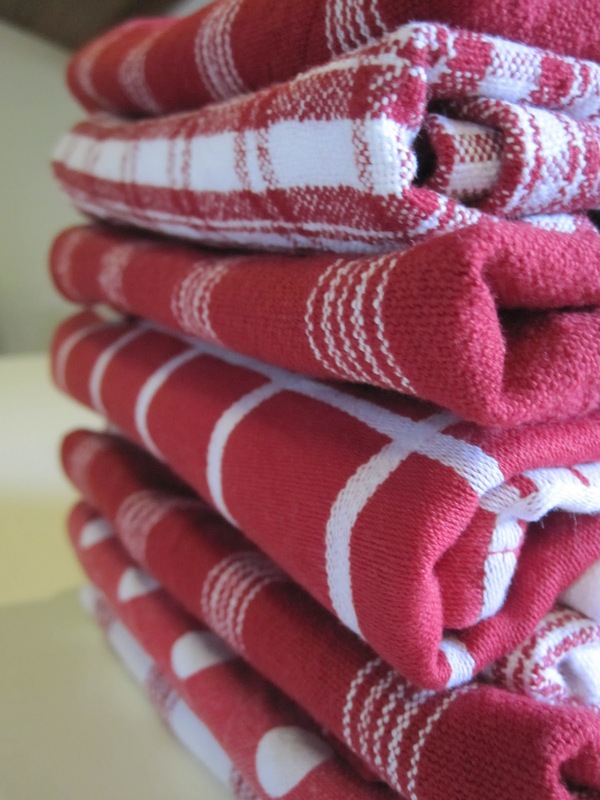 For many years, I have been in the habit of laying out a clean tea towel each night, so that I am greeted in the morning by a crisp, fresh tea towel for my kitchen duties. I believe that this is a great habit, as by doing this, I know that when I wipe my hands or kitchen utensils with a tea towel, that they are going to be dried clean, and not having germs or bacteria passed onto them. When I have a baking day, I obviously use more than one tea towel, but the general rule in my house is 'A Tea Towel A Day'.